Raise the alarm for good food and good farming! Join us! 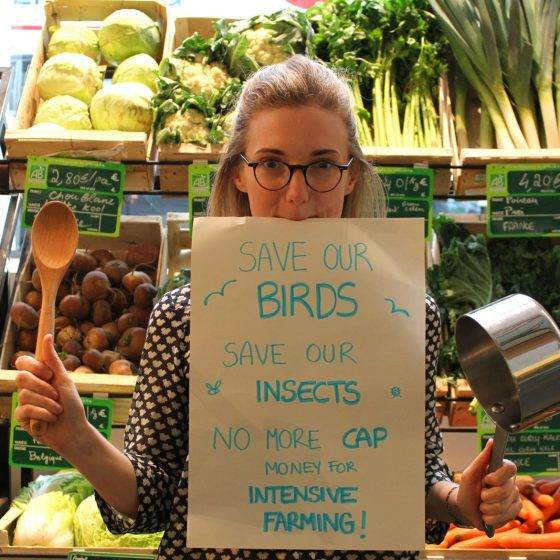 In 2018, we have initiated European Days of Action in 19 European and handed over a petition to EU ministers calling on them to make a sustainable reform of agricultural policies. Good Food Good Farming has been supported by more then 80 civil society organizations and over 100,000 Europeans. Find out why we did all this in our Call to Action (to the right). 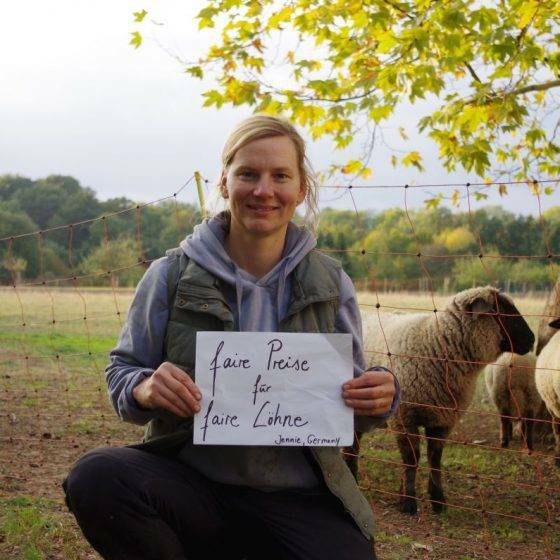 This year, we would like to see even more people and organisations all over Europe joining Good Food Good Farming! If you want to cook up a better future for food and farming with us, let us know at info@goodfoodgoodfarming.eu or fill in the form below. In 2018, we invited people from all over Europe to grab a pot and make some noise for good food and good farming! 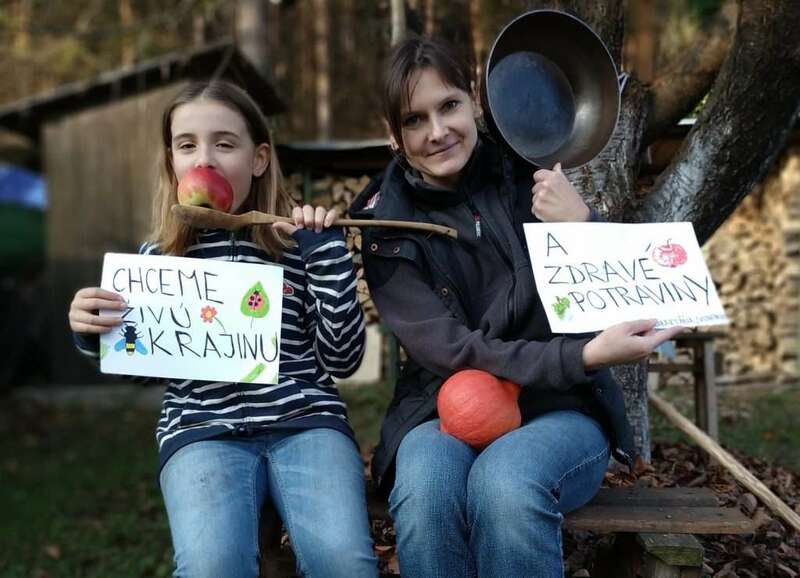 They took a photo to show they are fed up with the current agricultural policy and wrote down their demands for a Common Agricultural Policy (CAP) for the future. See all CAPsnap Photos in the Flickr Gallery. Organize an event in the action month from 1st to 31st of October 2019 in your city, community, or capital. 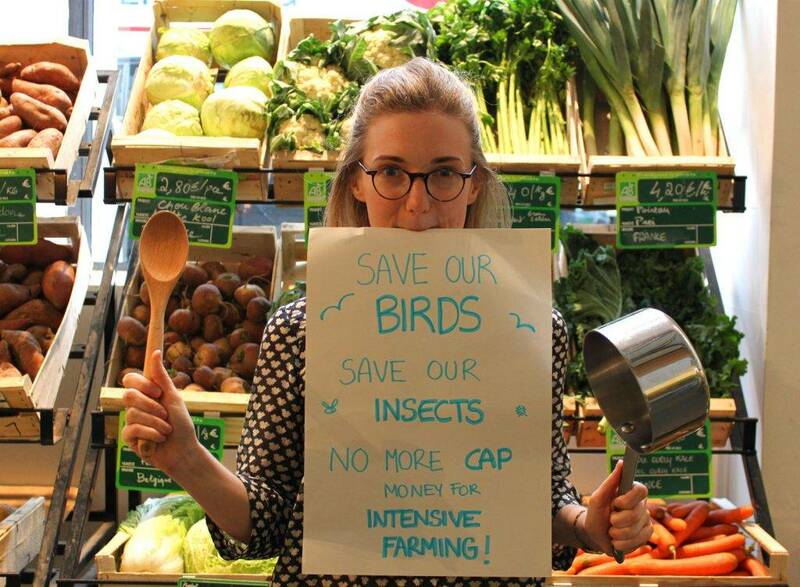 It can be small or big, just be creative and powerful to mobilise consumers, farmers, food producers and many more! 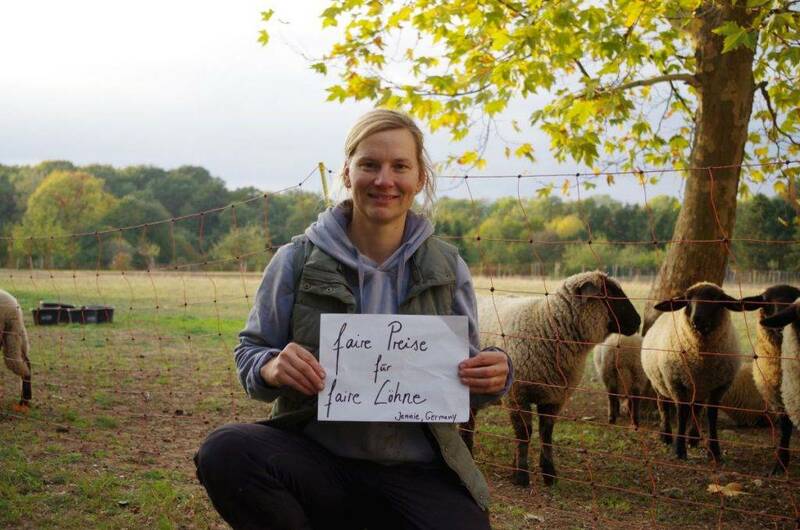 Together we will make politicians listen to our demands and visions for Good Food Good Farming! Fill in the form (in English) and let us know about your plans for the Action Days. We will include them on the map and get back to you with further information and materials.